Stormwater harvesting is the collection and storage of runoff for later use. The process benefits water quality, promotes aquifer recharge and is an underutilized source for water supply and water resource development projects. 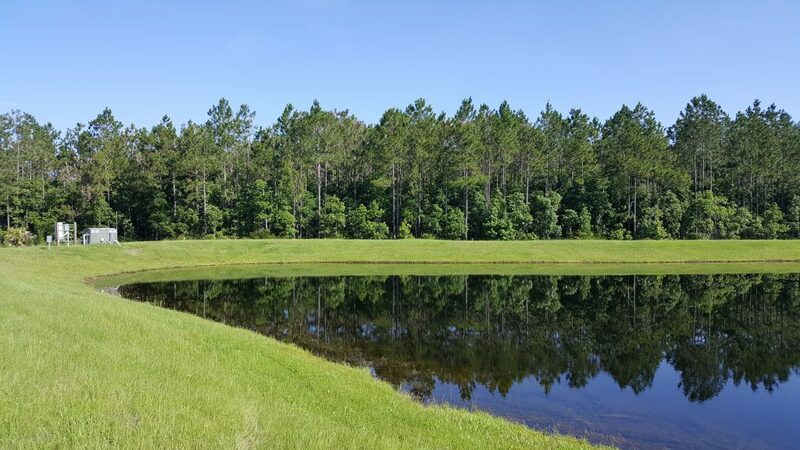 Water quality: Increased stormwater harvesting improves water quality by collecting, storing and therefore reducing direct stormwater discharges from ponds. 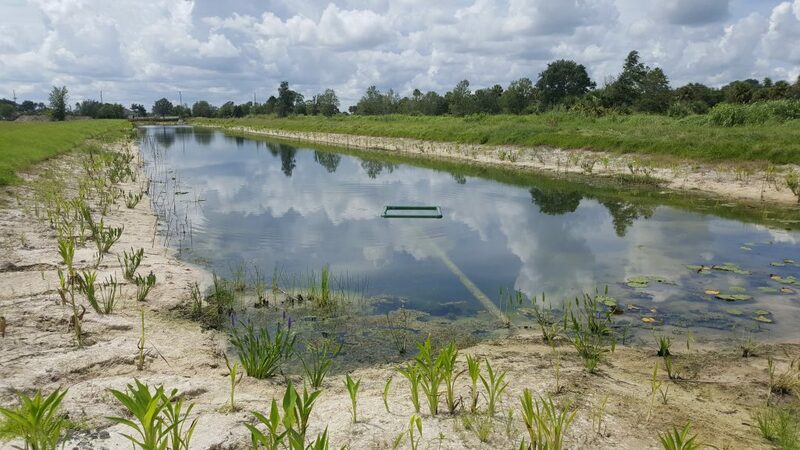 Once harvested, many projects significantly decrease the pollutant loading discharged by their ponds into nearby waterways. 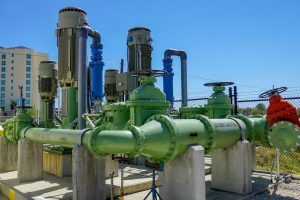 Aquifer recharge: Stormwater harvesting in strategic locations promotes aquifer recharge, improving groundwater sources that feed the lakes, wetlands and other natural systems in the area. 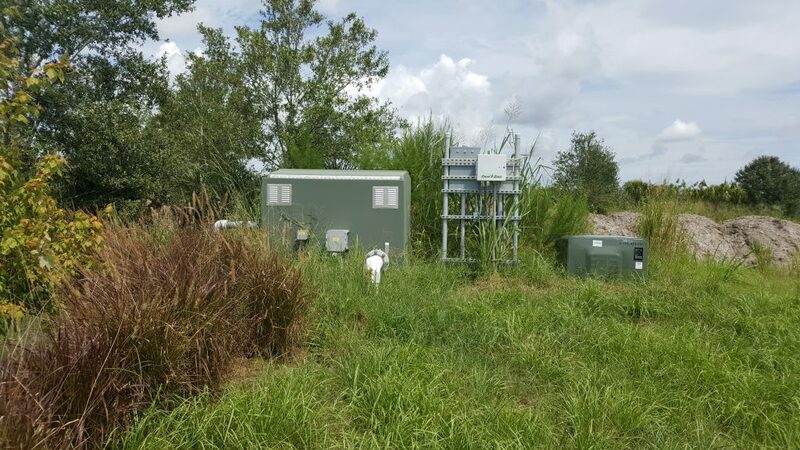 Additionally, reclaimed water can be added to stormwater to supplement recharge. Alternative water supply: The concept of stormwater harvesting benefits water supply when it is successfully used to supplement irrigation and other nonpotable uses, by reducing pumping stress on the aquifer through a decreased need for groundwater withdrawals. The St. Johns River Water Management District developed a stormwater harvesting geographic information (GIS) tool and online database that allows the public to identify areas where water is needed (such as recharge areas, minimum flows and levels, wetland rehydration) and potential water sources (existing ponds, new Florida Department of Transportation [FDOT] road projects with ponds, etc.). This tool utilizes existing data to locate more opportunities to connect-the-dots, matching potential users with stormwater harvesting projects, providing 26 data layers that combine information from the district, FDOT, Florida Department of Environmental Protection (FDEP), wastewater treatment facilities and utilities to provide a comprehensive search tool. Stormwater harvesting project examples are available on this page. 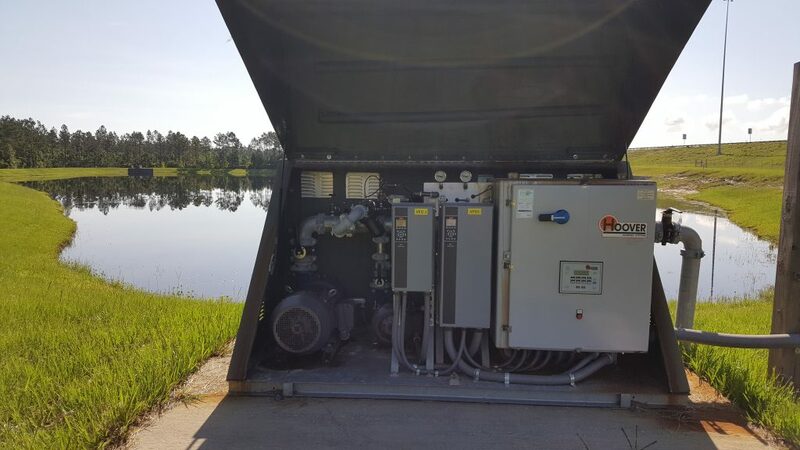 The city of Altamonte Springs’ pipeline, booster pumps and necessary infrastructure will deliver 3.0 million gallons per day of reclaimed water to the city of Apopka.